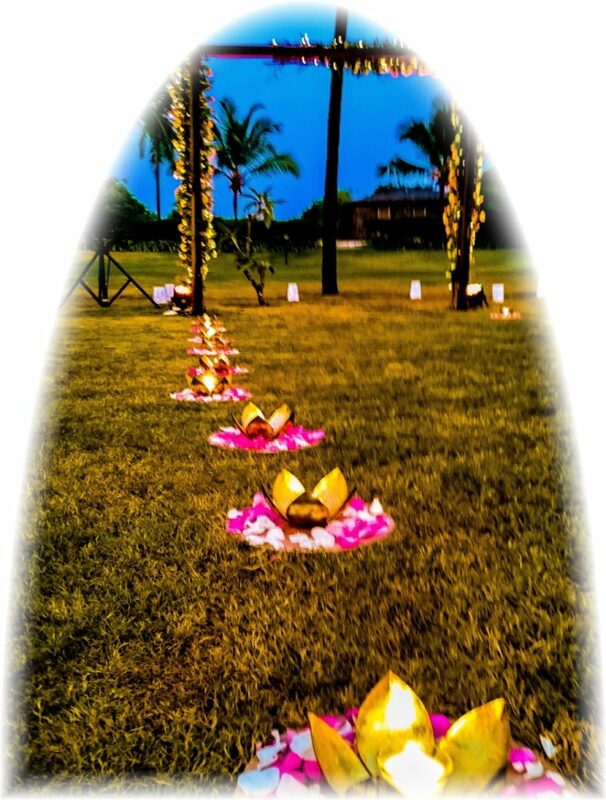 Weddings N Dreams is among the country’s leading wedding planning companies renowned for uniquely creative concepts & flawless attention to detail We were among the foremost Wedding Planners in Goa, India and have been an innovator for over seventeen years, setting the standard for high-end design that is contemporary. At the cutting edge of the latest trends in décor, catering and entertainment, we take the couples’ vision to an extraordinary new level. After having done an extensive research for the most sought after Wedding Destinations in the Asian Pacific & Sub continent of African , we have a platter of destinations to offer you which include God’s Personal Paradise that is Goa, the enchanting land of Kumarakom, the aromatic beauty we call Coorg, and last but not least the island of dreams – Mauritius. 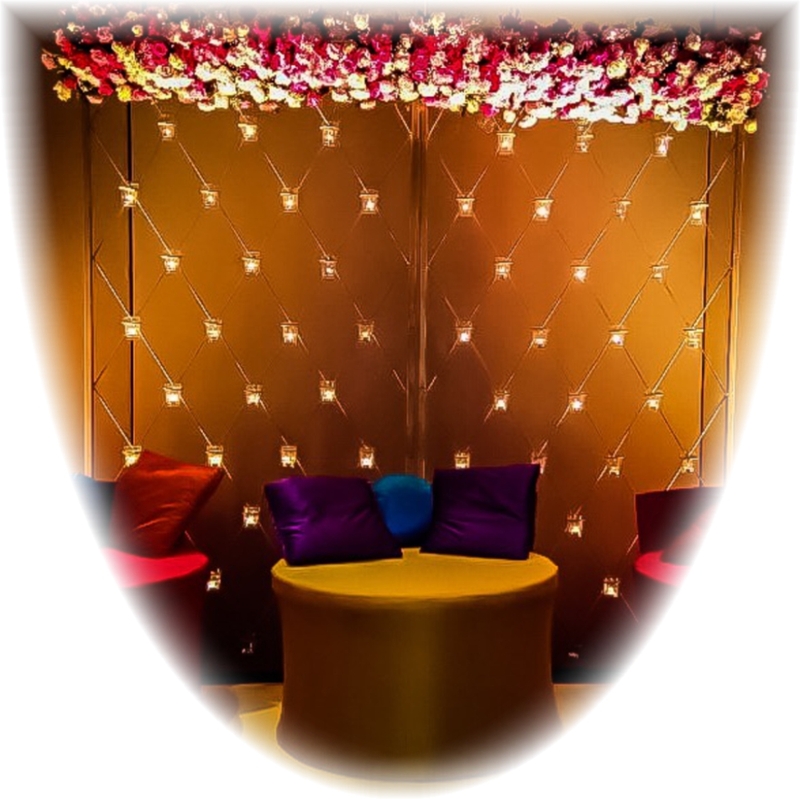 Weddings N Dreams events include engagement functions, weddings and post wedding parties. We hand craft every event in a way that brings out the uniqueness and personal style of our clients. Our work has been featured on Elle India, The Navhind Times, Deccan Chronicle, The Times of India and several other national and international newspapers, magazines and blogs. We have also been the recipient of numerous awards and nominations including India’s leading Wedding Planners (2012). Weddings N Dreams has also the honour of being invited 4 years in a row to the Prestigious Destination Wedding Planner Congress which is an “Invitation only” meeting of the top 100 Destination Wedding Planners of the World. Our key to being the favorite choice among couples is our honest approach to dealings, offering key advise and most of all being passionate about planning each Wedding as if it were the only Wedding we had on our plate. © 2018 Weddings N Dreams. All rights reserved. Disclaimer:- Logos and images used of third parties are properties of respective owners.